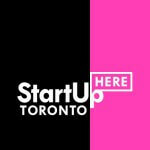 Dragons' Den gives aspiring entrepreneurs the opportunity to pitch their businesses to a panel of wealthy Canadian business moguls – the Dragons. Successful pitchers will have a chance to earn real investment – from the Dragons’ own pockets! 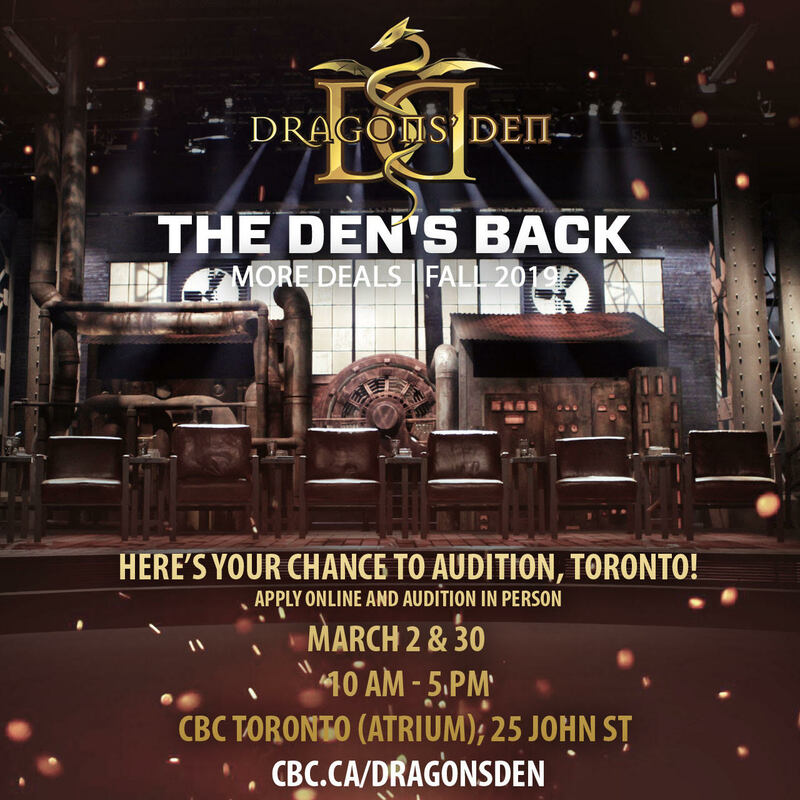 Dragons' Den is holding open auditions across Canada, starting in Toronto on March 2nd at CBC Toronto (25 John St.) from 10 a.m. to 5 p.m. Entrepreneurs and small business owners are invited to pitch their business concept for the chance to appear on national television. The audition tour welcomes participants of all ages with businesses at any stage of development. Hopeful entrepreneurs should prepare to pitch their concept to the Dragons’ Den producers in five minutes or less. If they show the producers they have what it takes to pitch in the Den, they could be invited to face the Dragons. More information on how to prepare for auditions is available in the Dragons' Den Cheat Sheet: https://www.cbc.ca/dragonsden/blog/audition-cheat-sheet.